A tiny garden courtyard needed some Lawn TLC to finish the space. An Asian themed garden was waiting for this TigerTurf installation for over a year and was ready for its new grass carpet. Now its totally Zen thanks to TigerTurf! Call us now for your free consultation for exhibition, event or party. To get the best from your TigerTurf synthetic grass turf, it must be installed by experienced, trained fitters working to exacting standards. 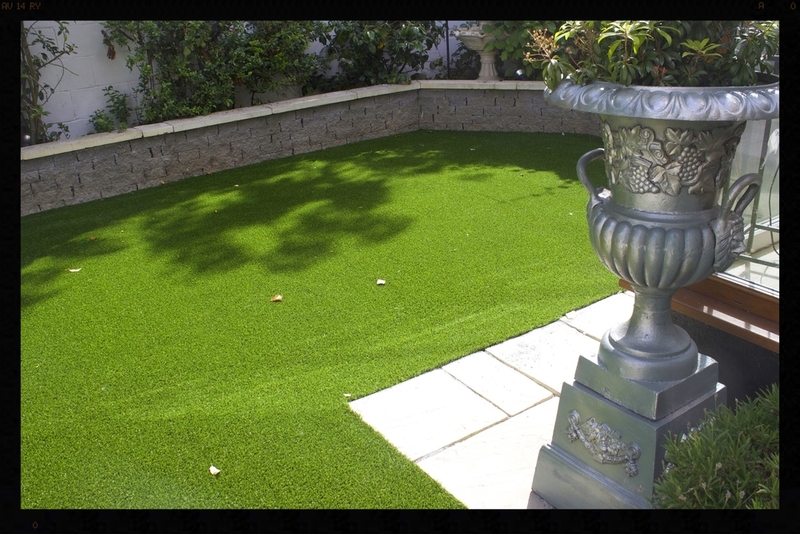 In all instances, TigerTurf synthetic grass support service is available throughout installation to offer expert advice that will produce the very best performance from your synthetic turf surface.